A natural swimming pool is a beautiful, minimum-maintenance alternative to the chlorine-infused pools that need constant cleaning and repair. 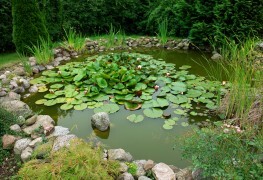 Natural pools look like ponds or lakes and can be filtered using plants. However, considerations should be made to ensure that a natural pool is safe and clean. 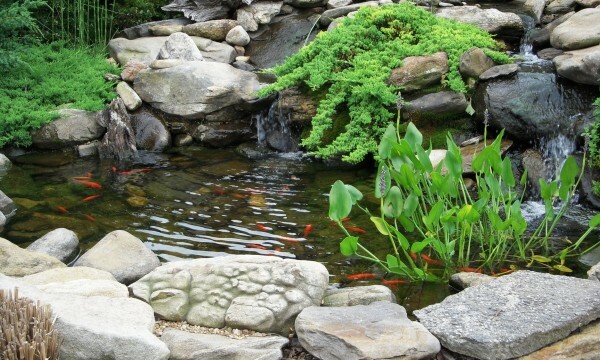 The life in a garden pond provides visual pleasure and an ongoing education. 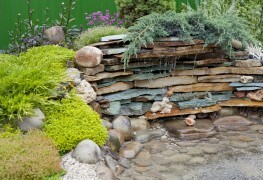 It's also a lovely addition to any style of garden.